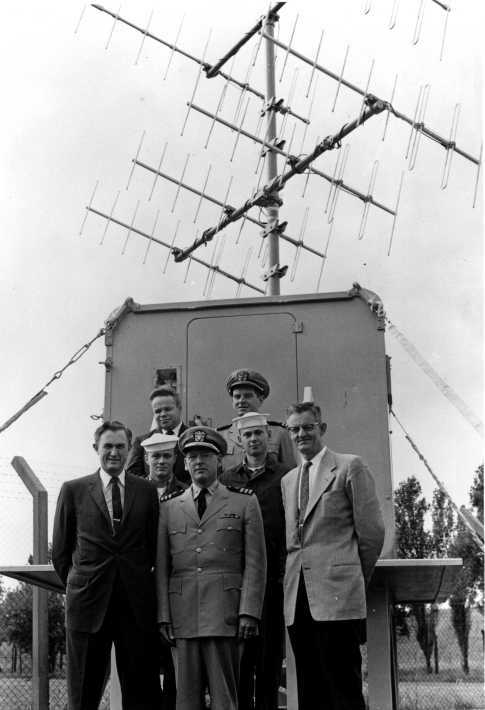 The Galactic Radiation Background Experiment [GRAB] was a US Navy electronic intelligence (ELINT) satellite system that became operational in July 1960 and was operated until August 1962. GRAB was officially declassified in June 1998 during the 75th anniversary celebration of the Naval Research Laboratory [NRL]. GRAB obtained information on Soviet air defense radars that could not be observed by Air Force and Navy aircraft flying ELINT missions along accessible borders in Europe and the western Pacific. From 500 miles above earth, safe from surface-to-air missiles, the GRAB satellite's simple, circular orbit passed it through the energy beams from Soviet radar whose pulses traveled straight and far beyond the horizon into space. This ELINT satellite system was proposed by NRL in the spring of 1958. In parallel with exploratory development by NRL, the Office of Naval Intelligence obtained endorsements endorsements of Project Tattletale from elements of the executive and legislative branches of the US government. With positive recommendations from the Department of State, the Department of Defense, and the Central Intelligence Agency, President Eisenhower approved full development on 24 August 1959. By then, the project had been placed under a tight security control system (Canes) with access limited to fewer than 200 officials in the Washington, DC area. 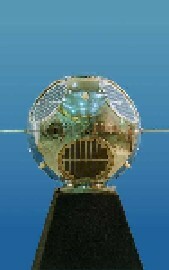 Development and interagency coordination proceeded as the GRAB (Galactic RAdiation and Background) experiment. The NRL Naval Center for Space Technology [NCST] designed and built the GRAB satellite and a network of overseas data collection facilities. The first launch was approved by President Eisenhower in May 1960, just four days after a CIA U-2 aircraft was lost on a reconnaissance mission over Soviet territory. The GRAB satellite got a free ride into space in June 1960 with the Navy's third Transit navigation satellite. GRAB carried two electronic payloads, the classified ELINT package and instrumentation to measure solar radiation (SolRad). The SolRad experiment was publicly disclosed in DoD press releases on this and subsequent launches. 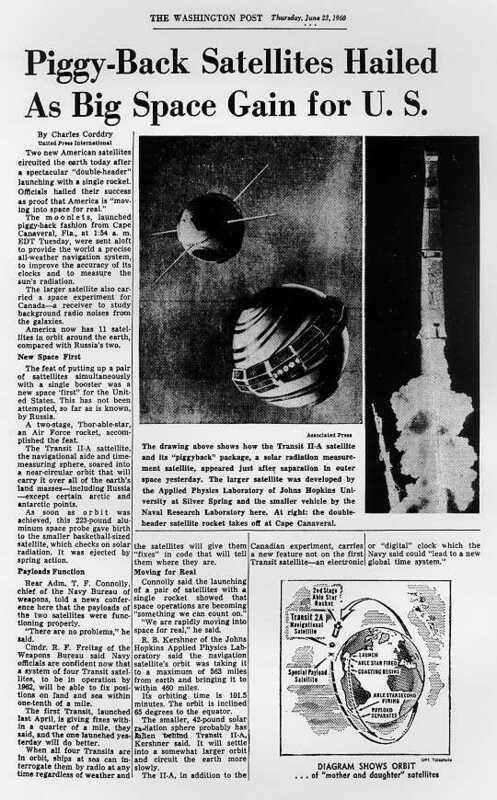 Four more launches were attempted, and one was successful on 29 June 1961. GRAB received each pulse of a radar signal in a certain bandwidth, as sensed by its tiny antennas, and transponded a corresponding signal to collection huts at ground sites within its field of view. Operators in the huts recorded GRAB's transponded information on magnetic tape and couriered it to NRL for evaluation. NRL evaluated, duplicated, and forwarded to the NSA at Army Fort Meade, Maryland, and the Strategic Air Command at Offut Air Force Base Omaha, Nebraska, for analysis and processing. 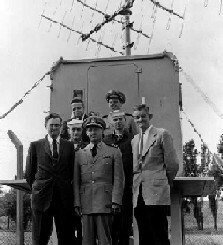 The National Security Agency and the Strategic Air Command exploited GRAB's data to develop technical intelligence about Soviet radar and to develop effective war plans. SAC's processing was aimed at defining the characteristics and location of air defense equipment to support building the SIOP (single integrated operations plan), a responsibility of the Joint Strategic Targeting Staff at Offut AFB. In searching the tapes for new and unusual signals, NSA found that the Soviets were already operating a radar that supported a capability to destroy ballistic missiles. The Director of Naval Intelligence exercised overall control. Secretary of Defense Robert S. McNamara formally established the NRO on 14 June 1962 by a top secret directive, and the GRAB technology was then transferred to the NRO. NRL team at Cape Canaveral for spin test of GRAB 1 atop Transit 2A. First GRAB Launch. 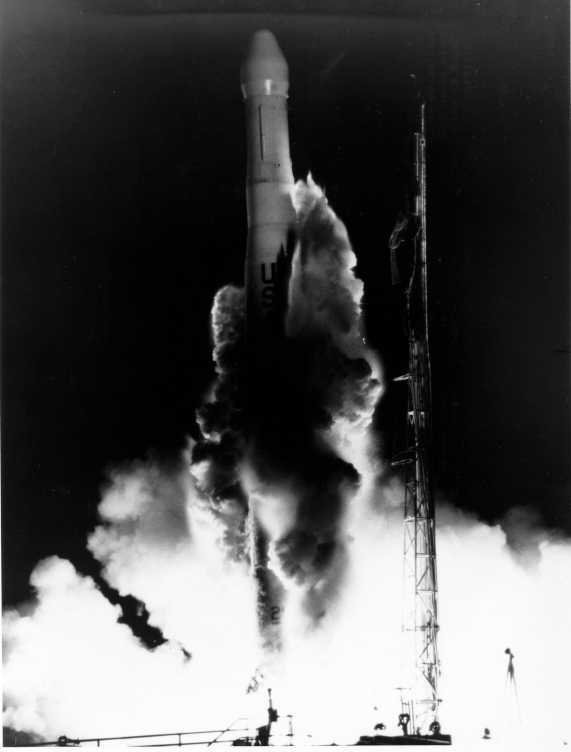 Thor Able Star rocket #281, liftoff from Cape Canaveral June 22, 1960. Washington Post Article, dated June 23, 1960. Radio Control Hut & Team Overseas. 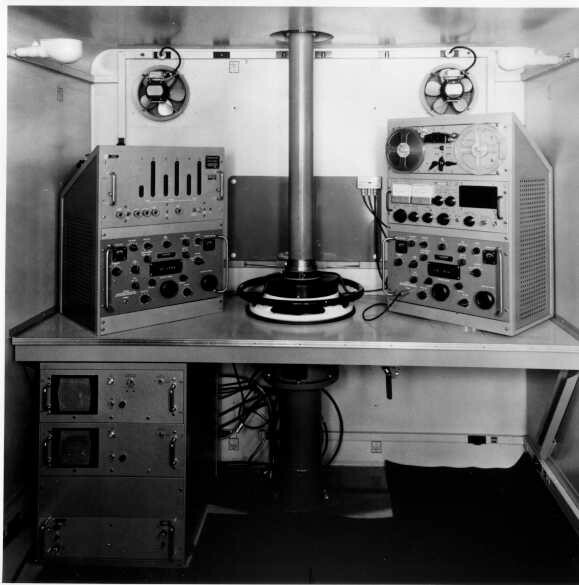 Interior of radio receiving hut. PHOTO: 3,500 nautical mile intercept swath for 500 mile, 70 degree orbit. "Radar Coverage Diagram," showing intercept geometry as a function of satellite altitude. Gage and Token were NATO designators for two Soviet air defense radars. "NSA Data Reduction," indicating the ELINT information to be derived by processing the satellite downlink. This model of the GRAB satellite is on display at the National Cryptologic Museum next door to the National Security Agency at Fort Meade, Maryland.